Use of computer on regular basis in our life is very important. Technically in daily life computer is used to convert raw facts and data into meaningful information and knowledge…. Productivity at work is a measurement of effectiveness in mental and physical efforts. 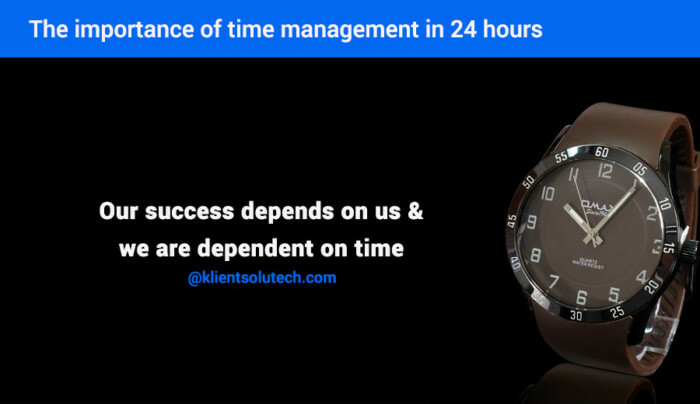 In this busy technological world everyone wants to achieve higher results by utilising time on productive tasks….